Hamilton May has the pleasure to present you a spacious three bedroom apartment located in a very quiet neighbourhood. Hamilton May offers an apartment available for sale in one of the most prestigious parts of Warsaw's Powiśle, nearby the local park. 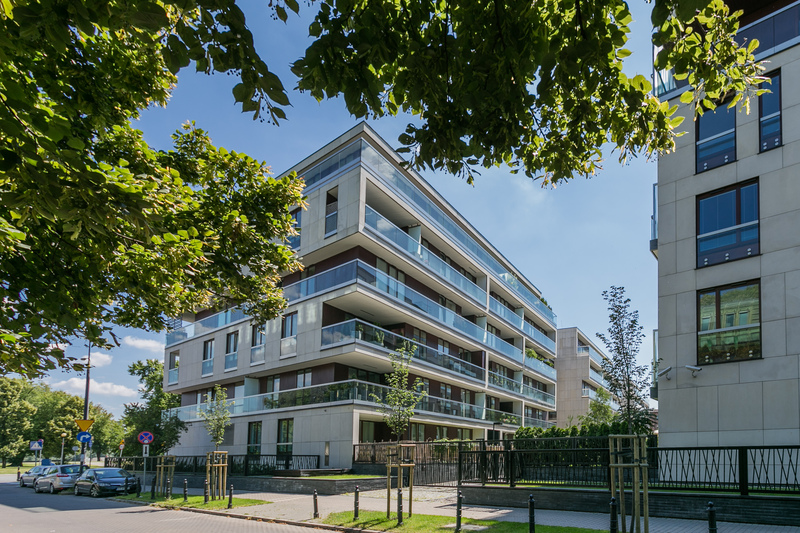 Hamilton May presents current rental offers in green region of Powiśle, Warsaw. Apartments are located in pre-war tenement houses, as well as block of flats built in 60's and 70's. Last decade marks a big revitalization of the area, and development of modern housing investments - which are the main interest of Hamilton May. In our offer you will find mainly high-standard apartments, furnished and fitted to needs of working professionals.